How do you persuade prospects that yours is the right solution for their problem?The best way is to demonstrate how your offer meets their needs. Now that we have tablets, laptops and the internet at our disposal it’s easier than ever for all businesses to demonstrate their product or service. However for a demonstration to be convincing it must be well prepared. Scrabbling around folders on your computer or on the Internet to find examples when you are in front of the prospect won’t impress. Taking along samples without the means for people to try them won’t convince. Stumbling over your demonstration will just make your product look difficult to use. I recently signed up for a new web-based service and joined a tutorial session to learn how to use it. The tutorial was so under prepared and made the system look so difficult that I’m considering asking for my money back. I have 30 days in which to change my mind so I can wait a few days and see if the next session is any better. Many people wouldn’t take the time. The discussion forums are full of people talking about asking for their money back. 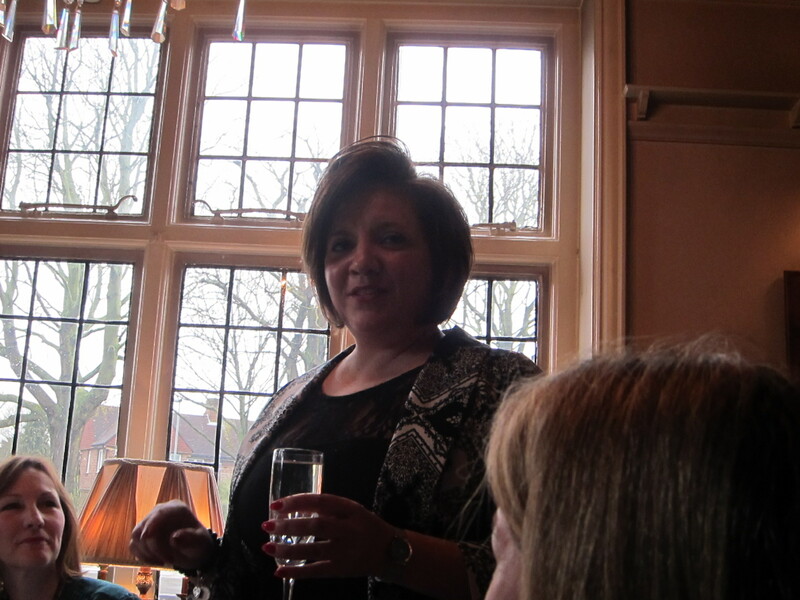 It might look like she’s drinking champagne but this is actually an accountant demonstrating how to manage money! Find out as much as you can about the prospect and their needs in advance so you can personalise your demonstration. If appropriate check how much time your prospect is prepared to give you and make sure you allow time for pleasantries and questions as well as your demo. If you are going to give samples how will you serve them? How can you ensure they are in optimum condition when you share them? Will your prospect need to clean up after sampling e.g. if you are selling make-up, toiletries or food? Will you need a mirror so prospects can see how something looks? If you want to show examples of your work consider putting them in to a presentation package such as PowerPoint so that they are well organised and follow a logical sequence. Alternatively collect suitable examples into a folder or a package like Evernote so that you can easily find what you are looking for. Rehearse your demonstration. You want to make your product or service look easy to use. Very few people like reading pages of instructions. Think what kind of questions or objections your prospect might have and prepare your answers. That might mean showing another example or letting your prospect try out your product or service. The best demonstrations are followed by an opportunity for the prospect to try for themselves so will you need any additional or safety equipment? Double check that you have everything you need (checklists help), that equipment is charged and that you have leads, spare batteries etc. Have you experienced any good or bad demonstrations? Have you made any mistakes or had any great successes? Why not share them here so we can all learn from your experience? This entry was posted in Selling, Small business advice and tagged Product demonstration by glendashawley. Bookmark the permalink.